Click the links below to Download and Install RadioPro Client Software. Then try the live link between your PC and our radio system in Cincinnati. Full program capabilities include Talk, Listen, GPS Mapping, and Text Messaging from your location. 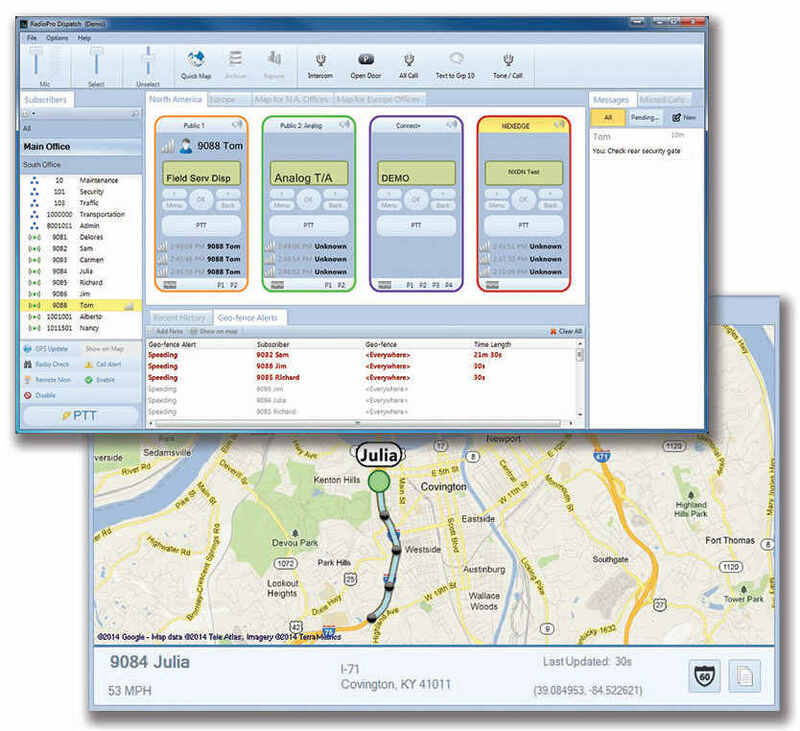 A full-featured dispatch console with voice, AVL/GPS, text messaging, voice logging, and telemetry (remote I/O) functions. 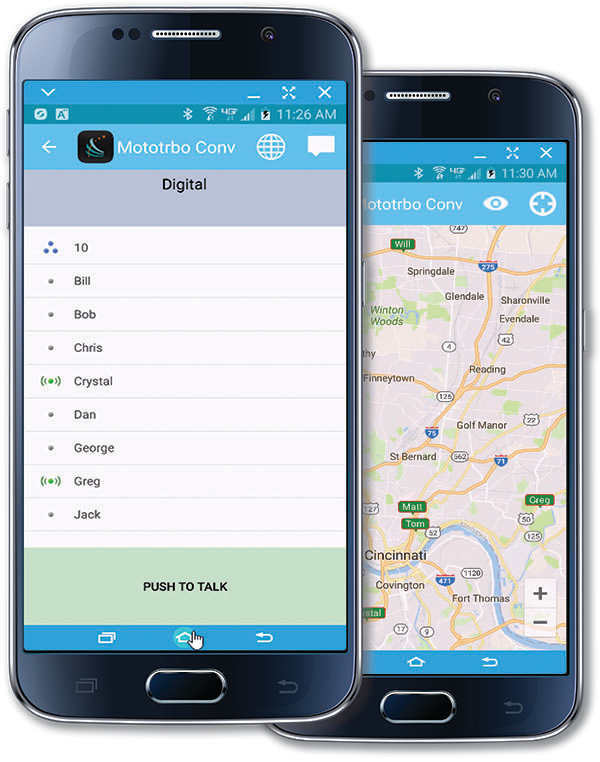 Easy-to-use mobile app that lets you communicate with radio users from anywhere in the world! 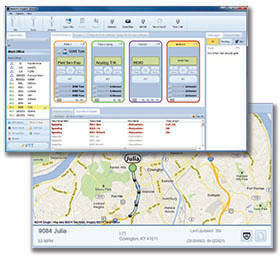 Features include PTT, text messaging, zone/channel selection, mapping of radio users, and replay of last call. 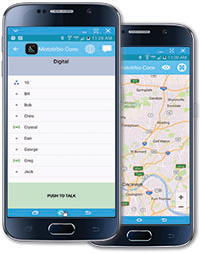 The RadioPro Talk mobile App is a free download on the Google Play Store or Apple App Store. Search for "radiopro talk". Simplicity that users expect. Functionality that administrators require. Features include PTT, text messaging, and voice logging for the previous 24 hours.